We all love our animals, however pet ownership can come with some unique challenges. One in particular is keeping your home smelling clean and fresh – and not like a barnyard! Whether your pets may soil the house or have an extra stinky coat, there is a simple method you can take to reduce and even eliminate pet odor. Stock up on baking soda. 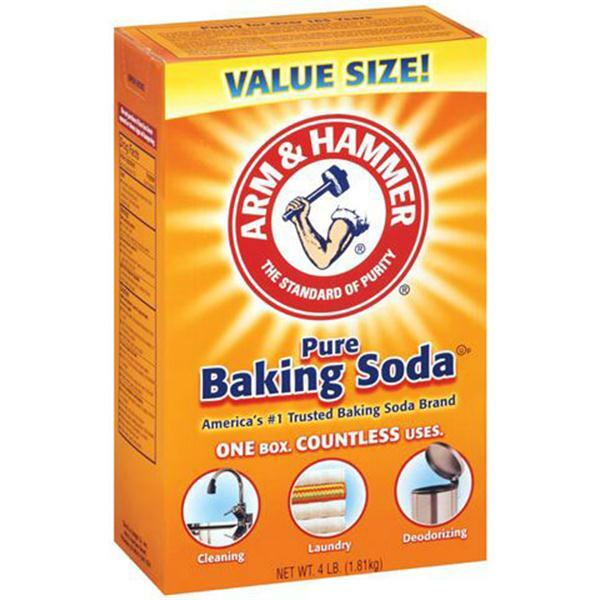 A natural odor absorber, baking soda is man’s new best friend – for removing pet odors anyway! Not only can it be used as a natural air freshener (just leave an open box on the kitchen bench), it can also remove odors from fabrics, furniture and even inside litter boxes. 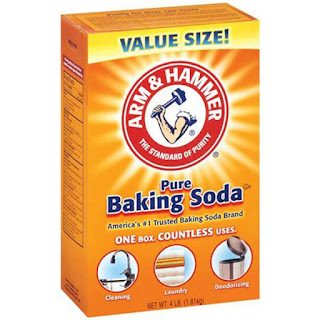 For problem areas such as the couch or carpet, simply sprinkle a little fresh baking soda in an inconspicuous area of your furniture or room and then vacuum or wipe clean. For animal urine, soak up the damp area as soon as possible and then sprinkle baking soda over the area. Allow to dry and then pat area gently with a clean towel. Vacuum the remainder once the area has completely dried. Baking soda can also be added to litter trays. Simply sprinkle a layer of baking soda in the box before adding littler, and then add another layer on top of the littler. This should further help absorb and defuse any additional odor. Ever wondered how apple cider vinegar can help you dog? Read how here.